Peter Ackerman’s play, THINGS YOU SHOULDN’T SAY PAST MIDNIGHT, ran off-Broadway in New York, in London at Soho Rep, and elsewhere around the world. He adapted it into a comedy television series for DirecTV. He co-wrote the movies ICE AGE and ICE AGE 3: DAWN OF THE DINOSAURS. His adaptation of THE PAJAMA GAME, starring Harry Connick Jr., won the Tony Award for Best Musical Revival on Broadway. He is a writer and producer on the FX television show THE AMERICANS. 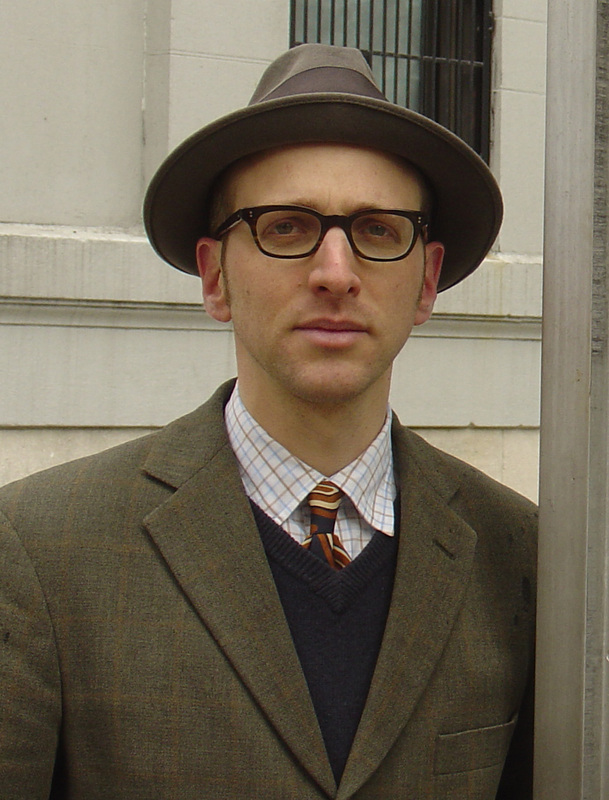 His children’s book, THE LONELY PHONE BOOTH, was selected for the Smithsonian’s 2010 Notable Books for Children, as well as adapted and produced as a musical at the Manhattan Children’s Theater. Its sequel, THE LONELY TYPEWRITER, was released Fall, 2014. You can see his web-series, THE GO-GETTERS, at www.thegogetters.net.